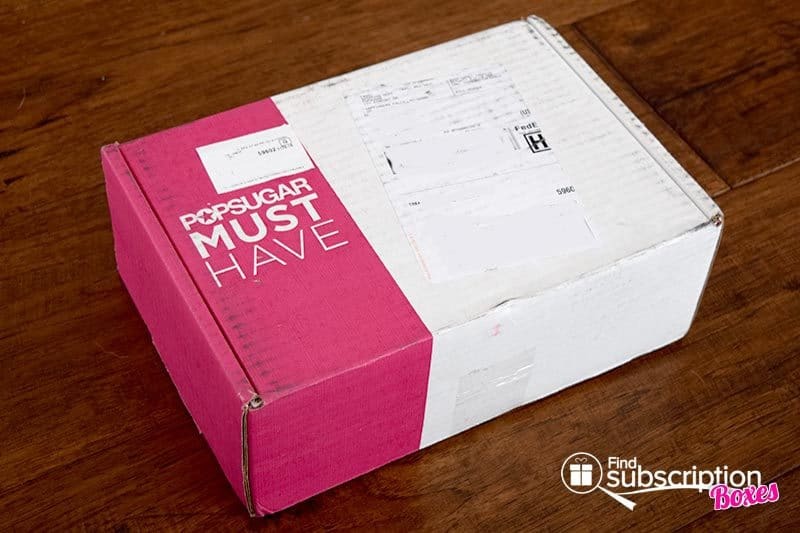 With today’s POPSUGAR Must Have Box review, we’re unboxing the December 2015 POPSUGAR Must Have Box. 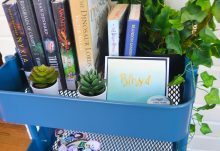 The POPSUGAR Must Have December 2015 box inspiration was Celebration. Holiday Glamour. New Year’s. Indulgence. Chocolate Sparkles. 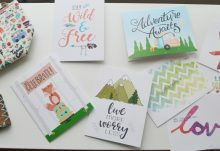 POPSUGAR includes a colorful card that has pictures and descriptions for each of that month’s must-have product picks. 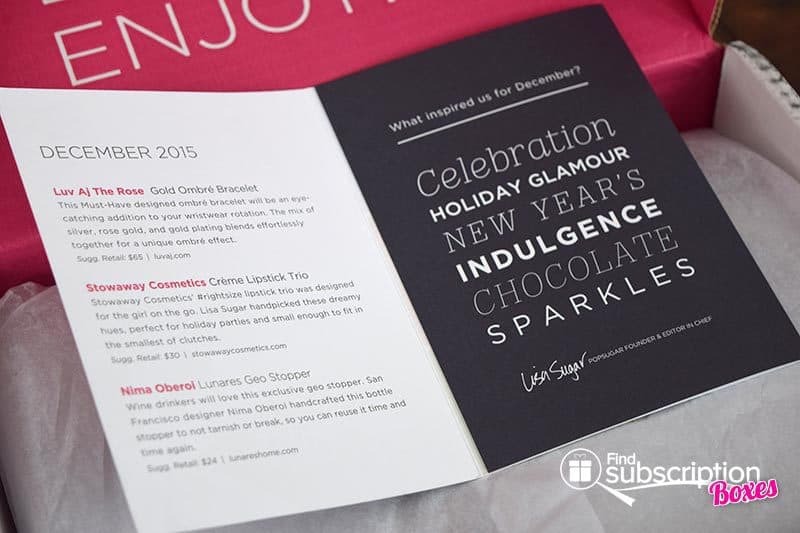 Here’s a first look inside our December POPSUGAR Must Have Box. 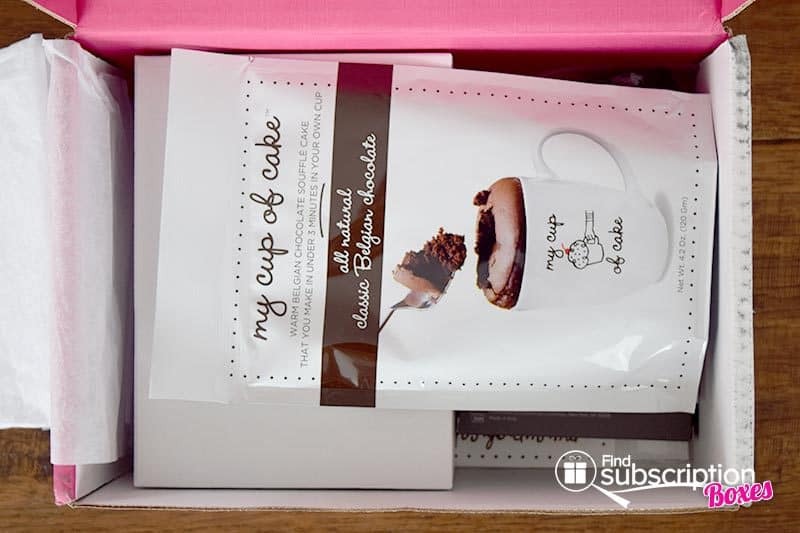 There were 6 products in our POPSUGAR Must Have Box December 2015 box. With stitched blue leatherette and suede interior, this stylish jewelry box is a perfect storage solution for jewelry and accessories. Add the finishing touch and a hint of sparkle to the perfect gift or box with this festive glitter tape. This stylish chain bracelet features silver rose gold and gold plating blends for a unique ombre look. Handpicked by Lisa Sugar, this lipstick trio is perfect for lop color on-the-go. Top your wine bottles with this exclusive, handcrafted geo bottle stopper that won’t tarnish or break. Made with all-natural ingredients and the finest dark Belgian chocolate, having delicious chocolate cake has never been so easy! The December 2015 POPSUGAR Must Have Box had must-have products that are perfect for the Winter season. The wine stopper and jewelry box are wonderful home decor pieces that match almost any style. The chunky metal bracelet is a beautiful accessory that can be worn with a variety of Winter looks. We love the unique glitter tape that can be used for both gifts and crafting. The total retail value of the POPSUGAR Must Have December 2015 box was $164.99! What was your favorite item from the December POPSUGAR Must Have Box? For a limited time, save $5 off new POPSUGAR Must Have Box subscriptions. 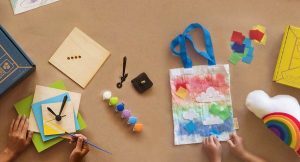 Use POPSUGAR Must Have promo code MUSTHAVE5 at checkout to claim your discount.